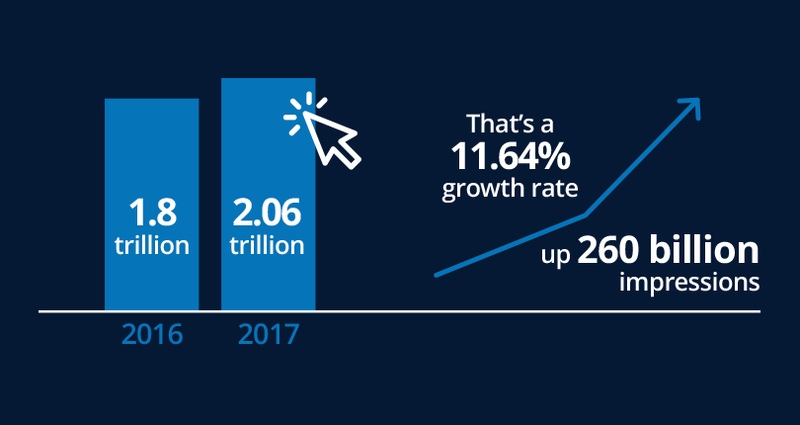 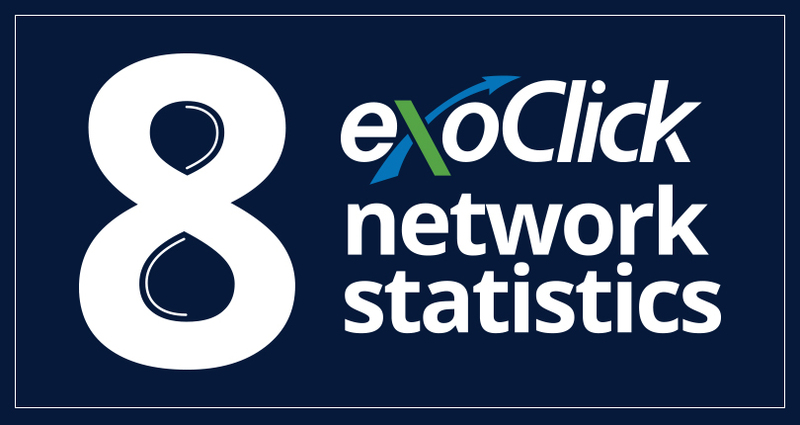 2017 was another growth year for ExoClick and our Business Intelligence team have been hard at work crunching numbers to bring you some of our network statistics from 2017. 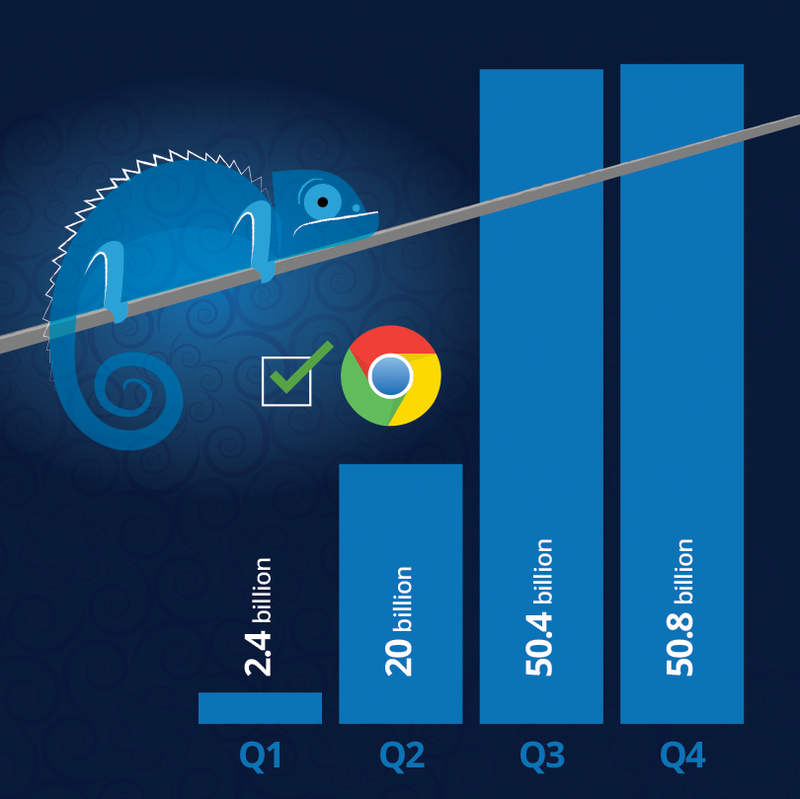 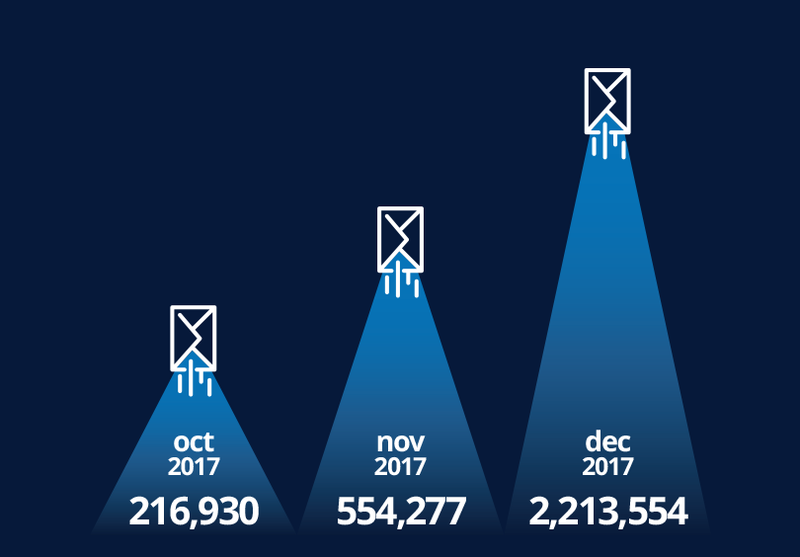 2017 was a landmark year for ExoClick, in July we reached 6 billion daily impressions. 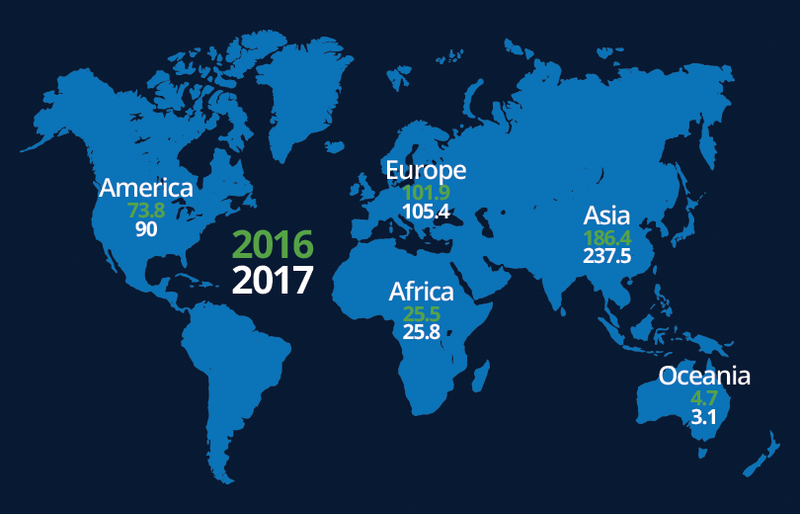 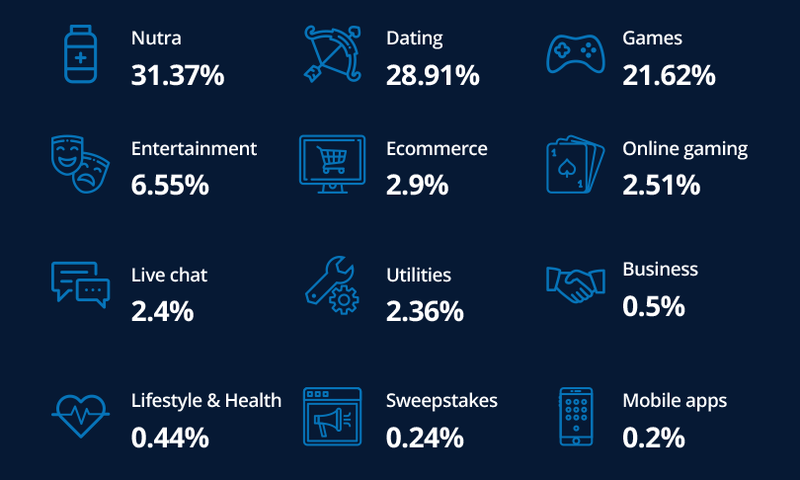 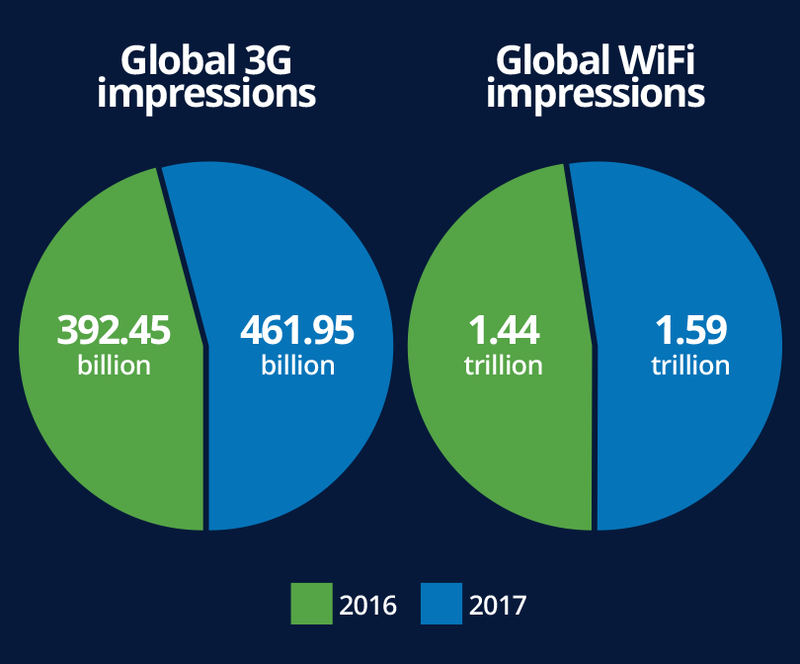 Here is a comparison of global impressions for 2016 vs 2017.